The Starter Pack is the perfect addition to any sized household. Plus, it’s a cost effective way to trial The Swag – but we bet, you’ll be back for more! 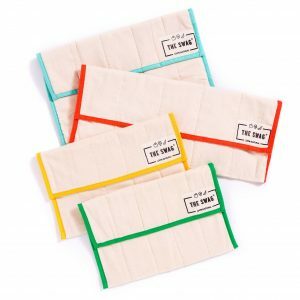 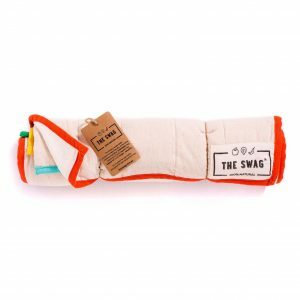 All three sizes of The Swag can be used for a variety of vegetables such as grapes, several bunches of herbs, apples, lettuce, broccoli, cucumbers, tomatoes etc. 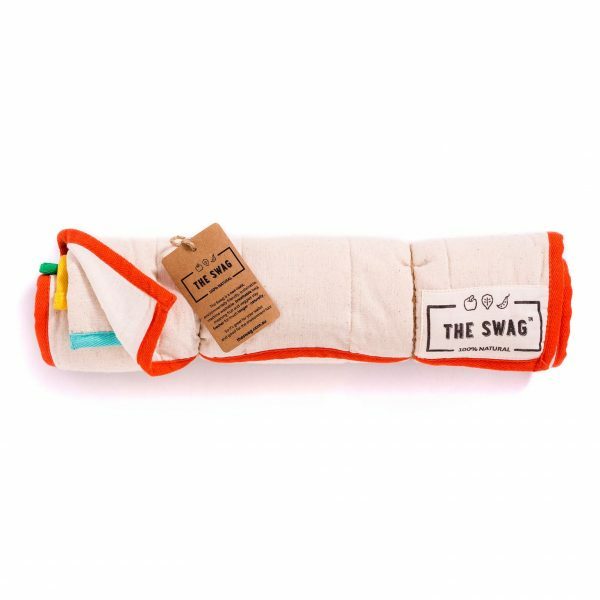 You can have a combination of fruits, veggies and leafy greens all in one Swag! 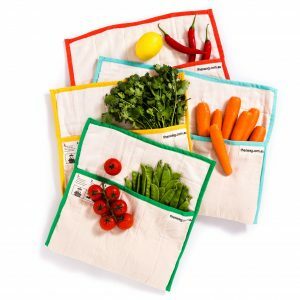 The Long Swag is perfect for longer vegetables, such as celery, spinach and leeks however you can put fruits and veggies that aren’t long or perhaps several bunches of herbs and fold it in half to make it more compact for your unique crisper size.